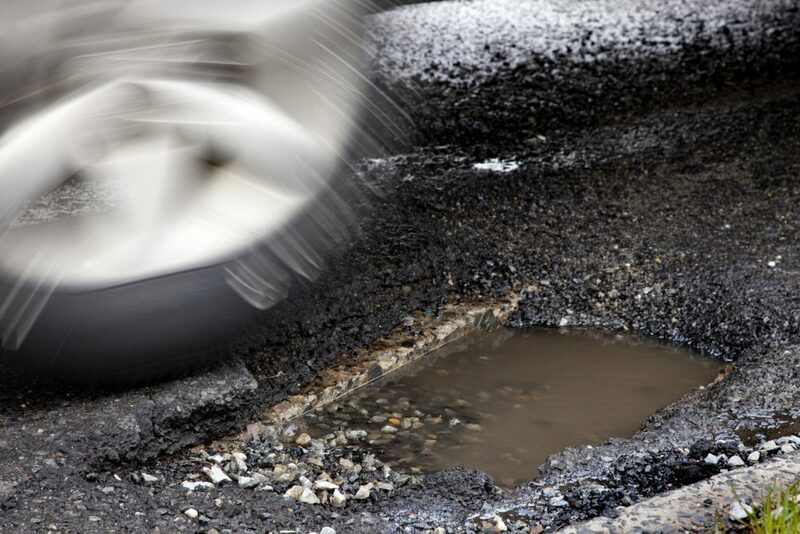 Plans are being drawn up to reduce roadworks and slash the number of potholes. The government wants to charge utility firms for the amount of time they occupy roads. In addition, there are proposals to swap roadworks for pavement works. The idea is to reduce the frequency that roads are dug up and cut potholes. It is estimated that there are 2.5m road openings per year by gas, water and cable companies. The disruption to drivers by companies digging the road up costs the UK economy £4billion a year. And a new report reveals council roadworks overran by 132,000 days between April and July 2017. 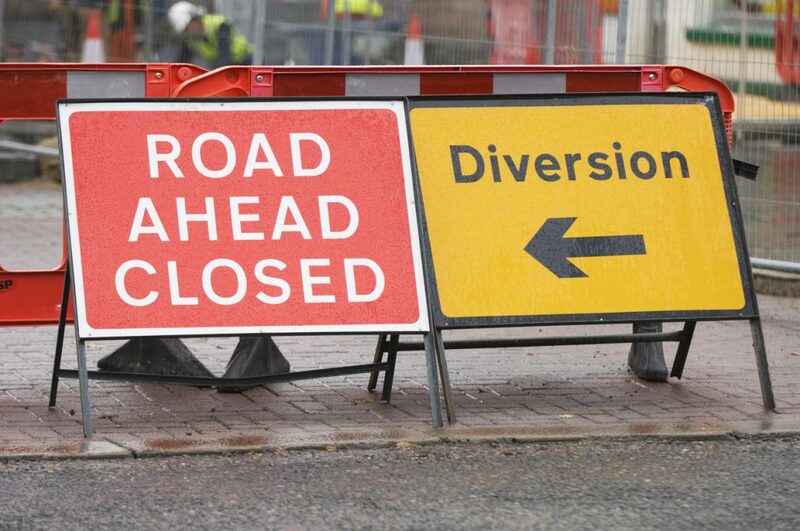 Read on to find out how the roadworks dilemma might be solved. Why will digging up the pavement help? 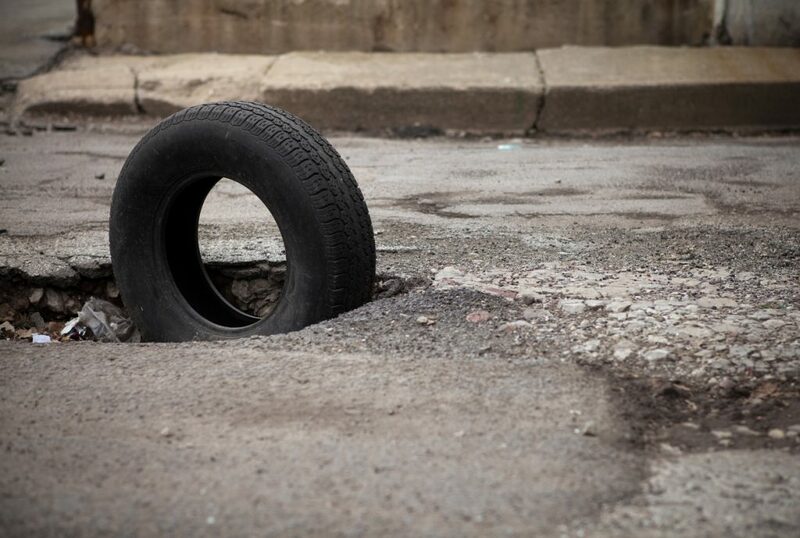 Think about how useful a pothole warning system in your car might be. We’ve all felt that sickening thump on hitting a pothole. The first thought is frequently whether the wheel is still attached to the car, let alone how damaged. And with cold weather giving way to warmer temperatures, now is the time potholes begin to appear on winter-ravaged roads. But a new virtual map could make hitting potholes a thing of the past. In the time it takes to read this sentence, a local authority would have repaired yet another pothole in Britain’s roads. 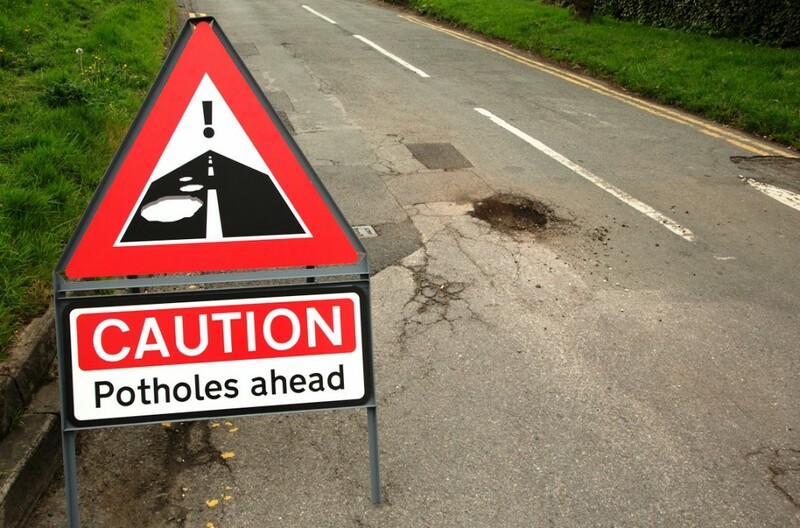 But the bad news is the pothole plague is spreading faster than they can be patched up, and budget cuts mean most local authorities only have half the money they need to tackle the country’s pitted roads. That’s the bleak picture painted by a comprehensive survey of local authority highways departments in England and Wales. The survey, carried out by the Asphalt Industry Alliance for the past 21 years, highlights the challenging driving conditions faced by car owners. And it tells drivers what they probably already knew: there isn’t enough money in the bank to fix our broken roads. Driving can be challenging at the best of times. From trying traffic conditions to confusing road layouts, pedestrians to be mindful of and blind bends hiding danger, there’s a lot to take in. So we could all do without having to worry about potholes the size of Lake Windermere, blocked drains and faulty street lights. Unfortunately, such problems are now a permanent fixture of driving today. 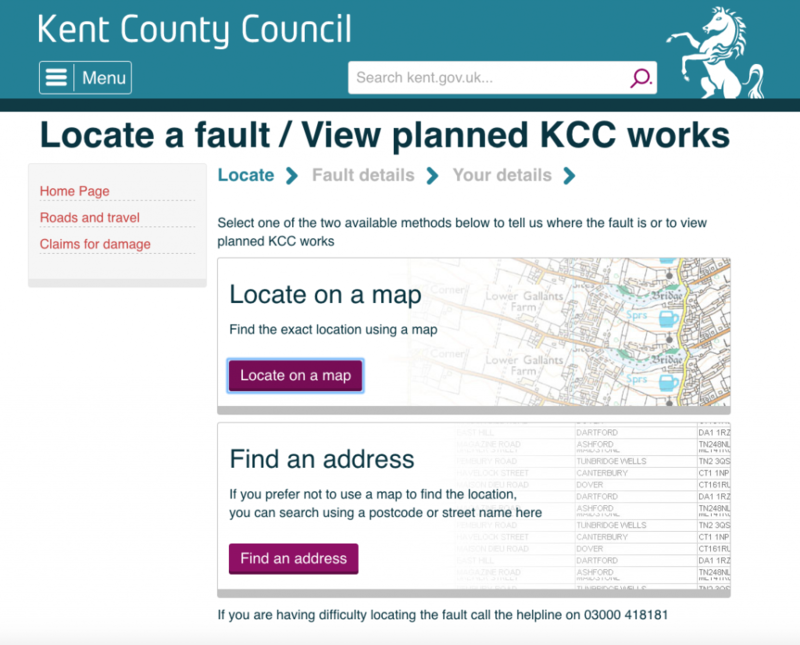 And authorities can’t spend all day, every day scouring their road network for faults. But everyone that uses the roads can do their bit to help make them better – by reporting problems with potholes, drains, street lighting and more.